No introduction needed… after Rezz’s massive mix I was unsure how I would react to a trappier Halloween set. All I will say is, to each and their own- this mix is insanity start to finish. 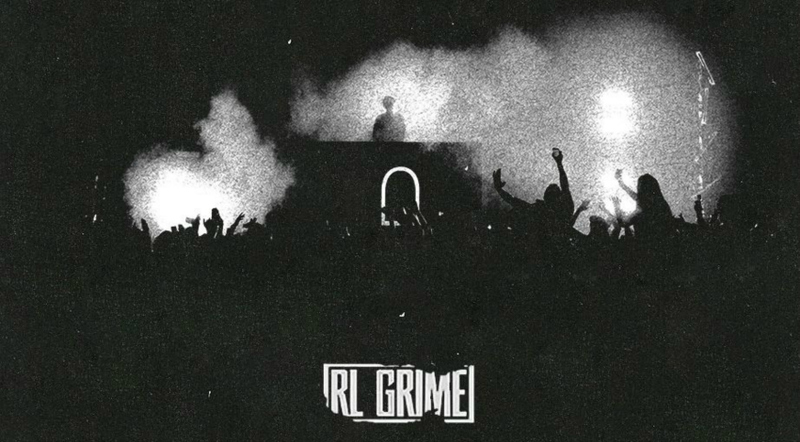 Much love to RL Grime for being such a positive force within the electronic industry and ensuring that this weekend is always one filled with BIG bass-infused hip hop and trap tunes.